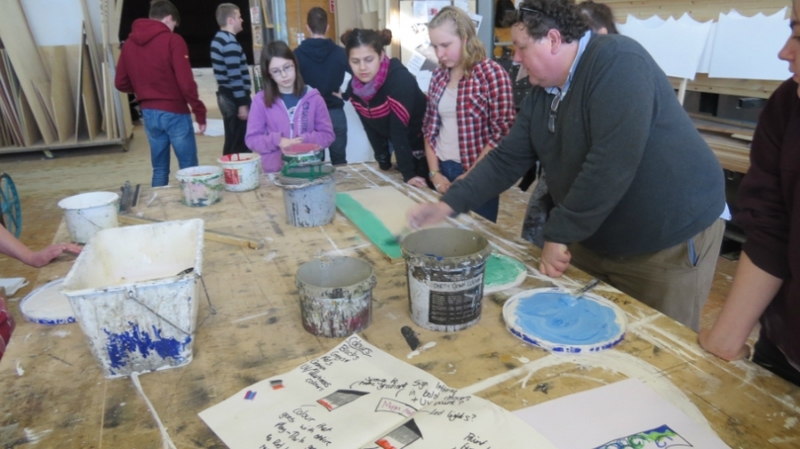 Last term we ran two fantastic workshops for the Young Company. A Spooky Halloween Drama and Theatrical Make-Up workshop, where participants got to tell spooky tales and try out scary make-up styles with Becky and Cheryl, and a Panto in a Day, where the group rehearsed Cinderella with Peter and Lauren and performed to friends and family in the afternoon. Everyone worked so well over both workshops and finished the term on such a bang! 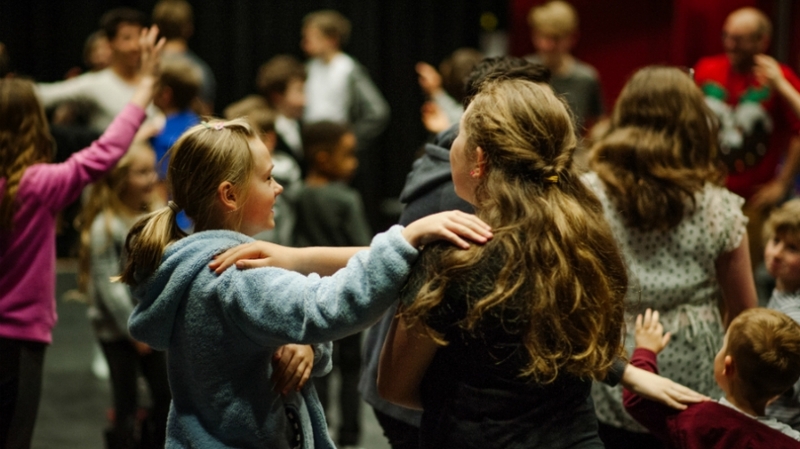 At the end of the Autumn Term we brought together our regular Young Company Drama and Dance groups to perform as part of a Joint Showback here at TR2. All groups focused on the same theme, Cause and Effect, and got to perform in front of their peers, friends and family to show their hard work and creativity over the term. From The Giant Book of What If to Random Acts of Kindness, and robots to well-being, over 150 young people performed over the three showbacks. We are really hoping to be able to do this again in the near future! 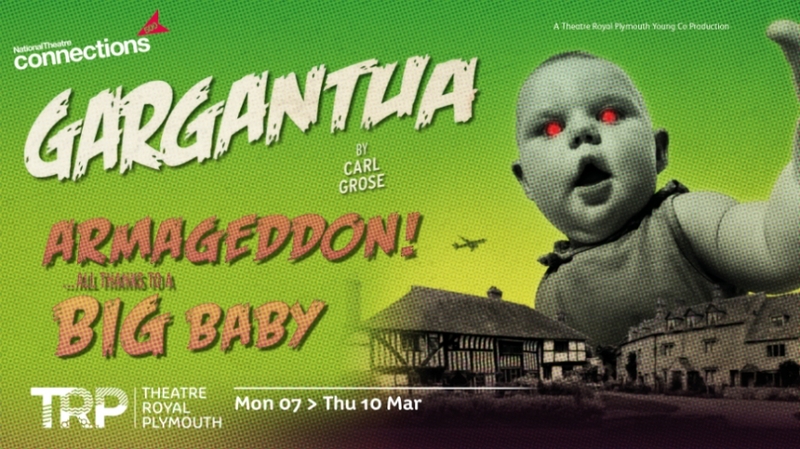 Alongside the Young Company production, we have our first Design group of the year, who are currently designing and making the set, props and costumes for Gargantua. Led by the theatre’s Project Manager, Seb Soper, the group will spend the February Half Term super busy, getting everything built at TR2 ready for the company and tour. So far, there have been some brilliant suggestions and great problem-solving, we can’t wait to see what they have created! 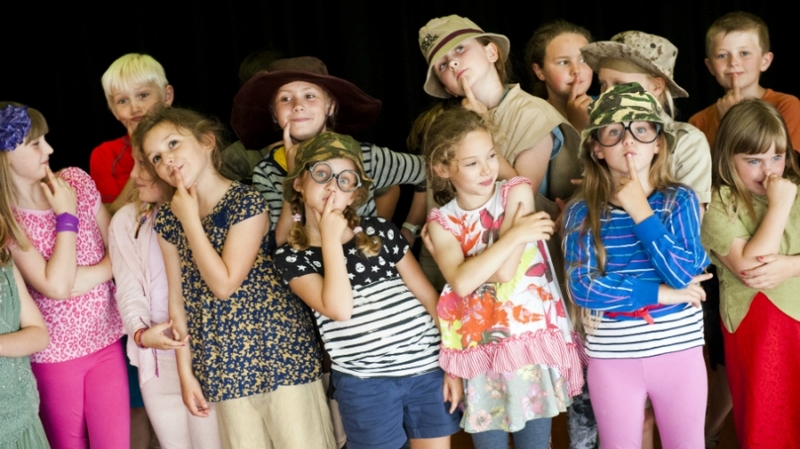 We have two opportunities coming up in March and April for anyone aged 5 – 11. Firstly, on Thursday 3rd March we are running a one-off puppet workshop with theatre company The Wrong Crowd in the Lab, which also includes a ticket to see their show, Kite, in the Drum that evening. And don’t forget, this Easter Holidays we will be running Easter Academy once again with Peter and Polly. This year we have Greece Lightning! for 8-11 year olds, and brand new to 2016 Rats! The Musical! for 5-7 year olds. Easter Academy will take place on the first week of the holidays at TR2. •	Young Company member, Hollie, has recently joined us as a peer mentor for the YC 8-11 Acting group on a Saturday afternoon. She is supporting the group with their weekly sessions. •	Hannah has also joined us as a volunteer with YC Create. 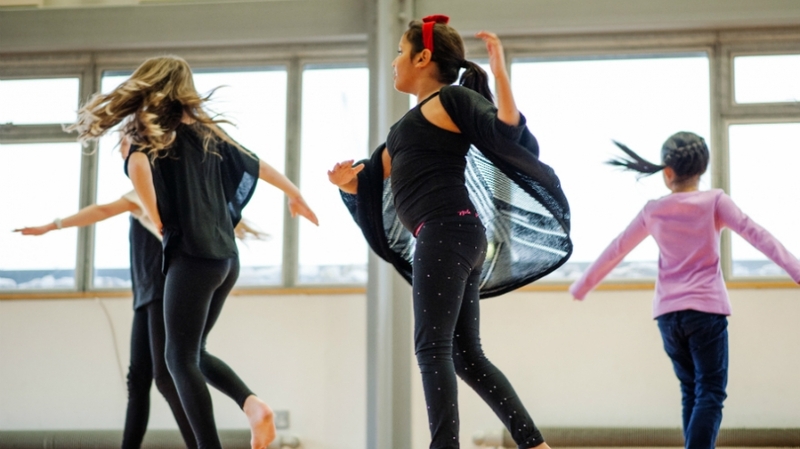 Hannah has come through the Funky Llama Effect dance group Far Flung and is working with both groups this term. •	The YC 5-7 Acting and YC 13-15 Acting have recently had trips to the Drum. The 5-7 group went to see 3 Little Pigs just before Christmas, and the 13-15 group saw the theatre’s own production of Monster Raving Loony last week.